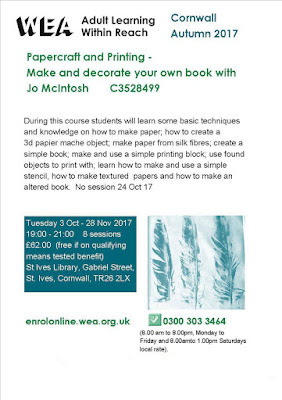 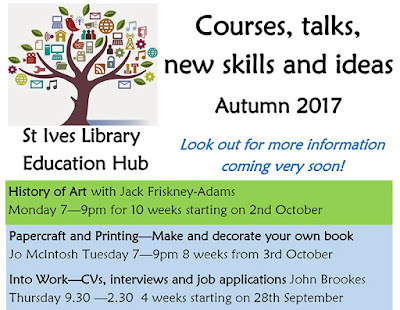 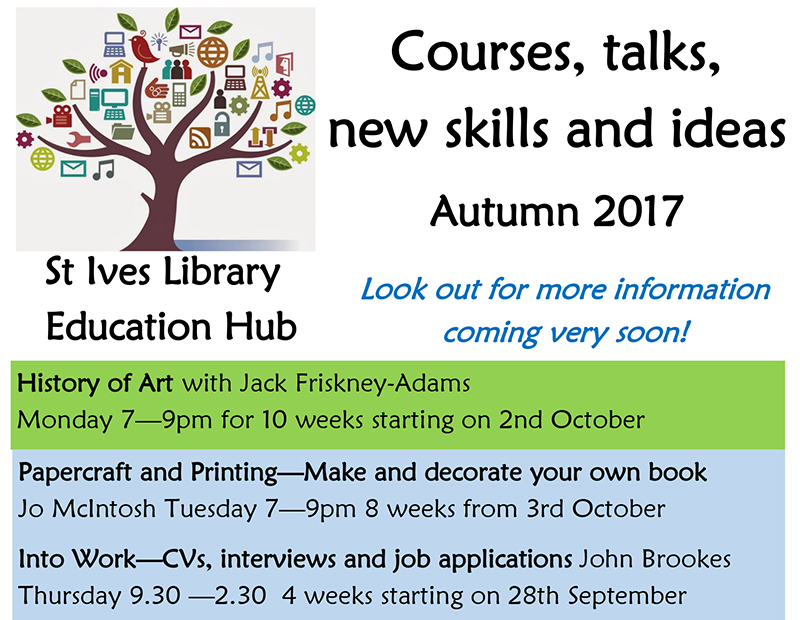 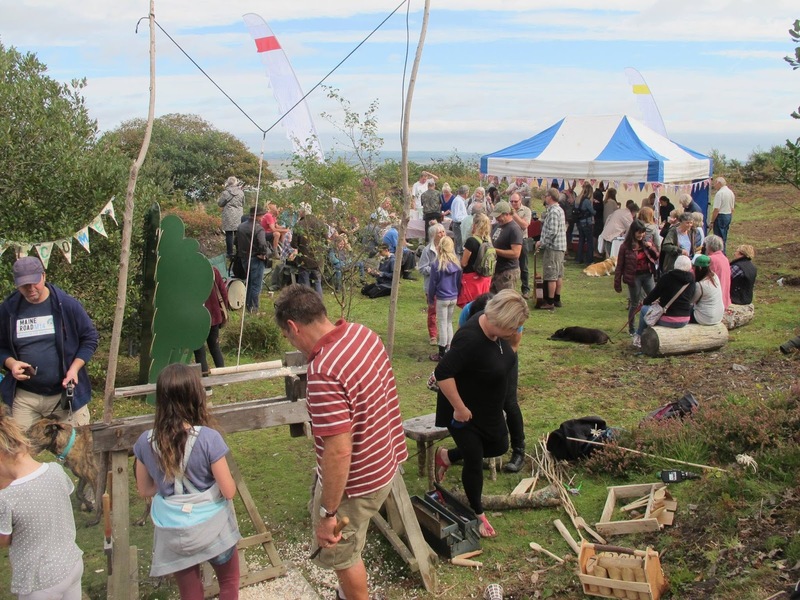 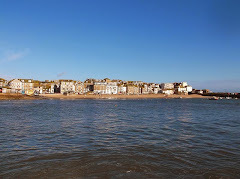 In association with Workers Educational Association (WEA) Cornwall and St Ives Library Education Hub. 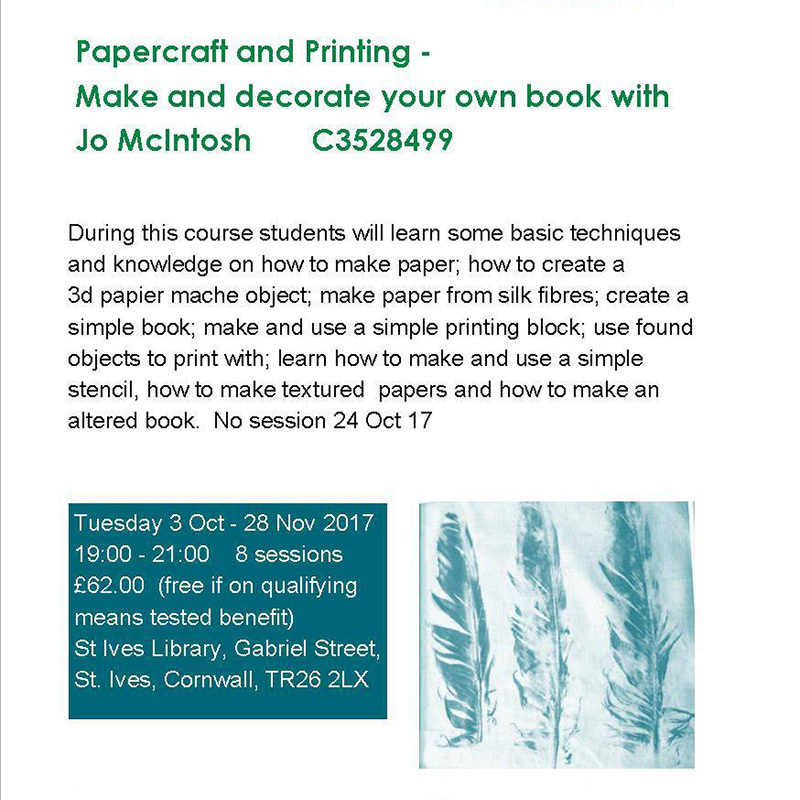 Free places are available for those on qualifying benefits..
Jo is also planning a programme workshops in St Ives for Autumn 2017. 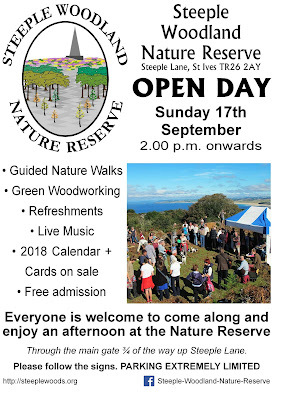 Sunday 17th September 2017 - 2.00 p.m. onwards.